Ratna Sahay, deputy director, and Martin Čihák, advisor, of the International Monetary Fund‘s monetary and capital markets department, advocate greater inclusion of women across all aspects of financial services. 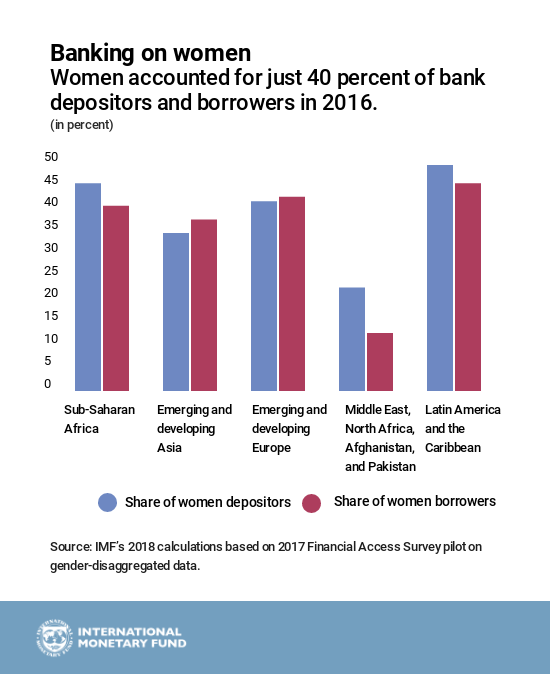 Women on average accounted for just 40% of bank depositors and borrowers in 2016, according to IMF survey results published this year – the first time such data became available. 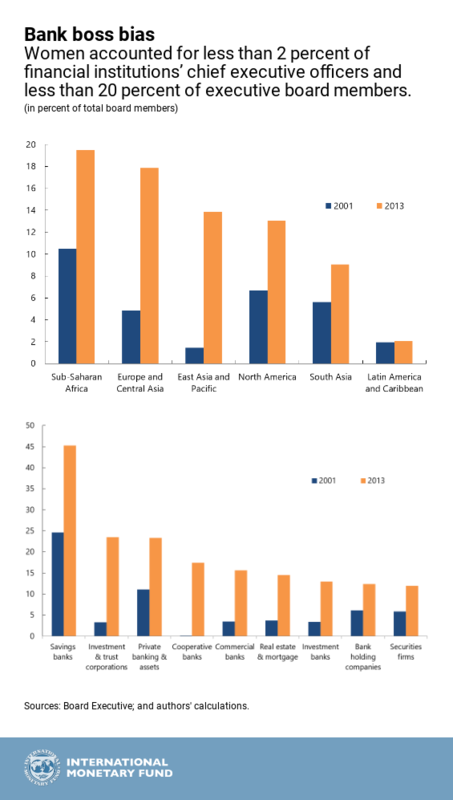 Underlying these aggregate figures are large variations across regions and countries. For example, women accounted for 51% of borrowers in Brazil, compared with only 8% in Pakistan. We found that women accounted for less than 2% of financial institutions’ chief executive officers and less than 20% of executive board members. The proportion of women on the boards of banking-supervision agencies was also low – just 17% on average in 2015. 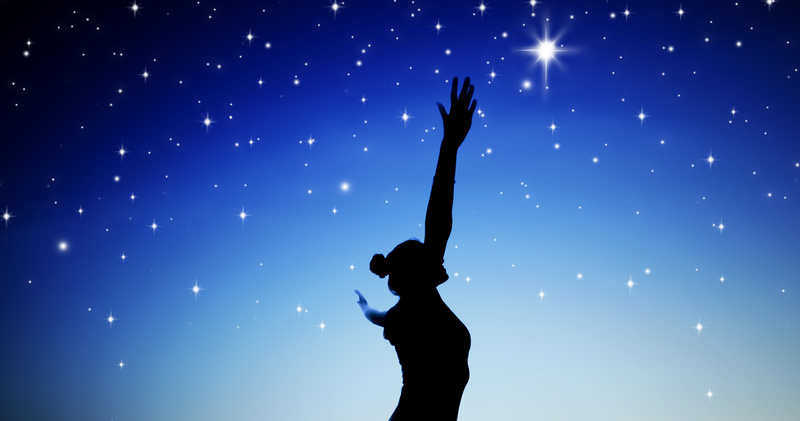 Women may be better risk managers than men. More women on boards contributes to diversity of thought, which leads to better decisions.